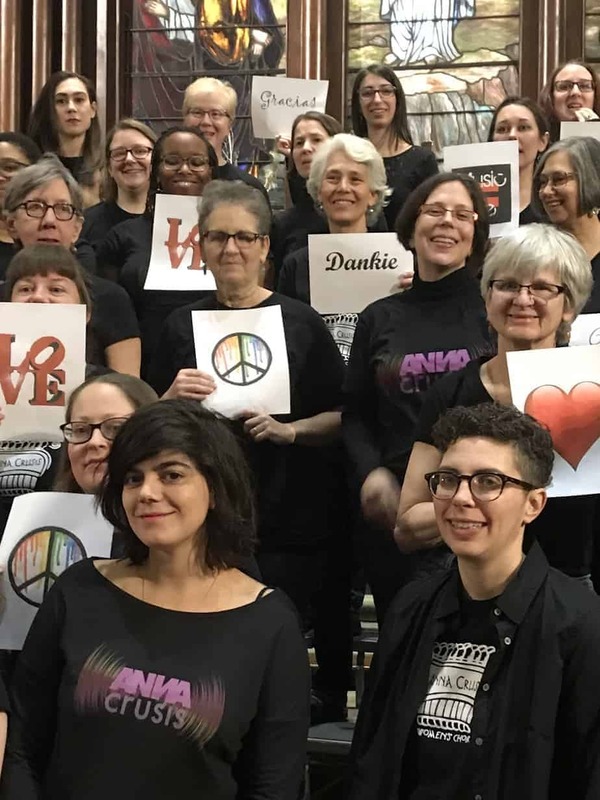 On Sunday, March 10th—during Women’s History Month—ANNA Crusis Women’s Choir will sing out proudly at the Free Library of Philadelphia. In fact, we made our own herstory in 1975 by being the first feminist choir in America. Join us for a rousing, enjoyable, FREE Sunday afternoon of music, while also celebrating many other women’s history-makers. Concert will be in the glorious rotunda lobby of the Free Library. All are welcome—see you there!